Win Southwest Bacon Fest Tickets! You are here: Home / Free Stuff / Win Southwest Bacon Fest Tickets! Mmmmmm Bacon! 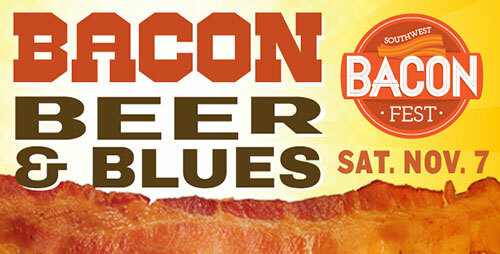 Want to Win Southwest Bacon Fest Tickets? All you have to do is sign up below to be entered! Winners announced Friday, November 6th, after 5 pm. For more info on the event check out the link below!